G-string Trim pocket. Only as much material as absolutely necessary. 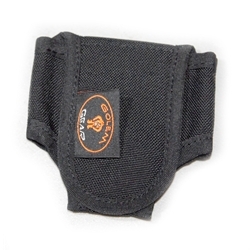 Holds 2lb solid weight or up to 3lb soft weight. Easily attaches to any 2 inch webbing. Use on shoulder straps of your Armadillo sidemount (or any other harness) to get into proper trim. 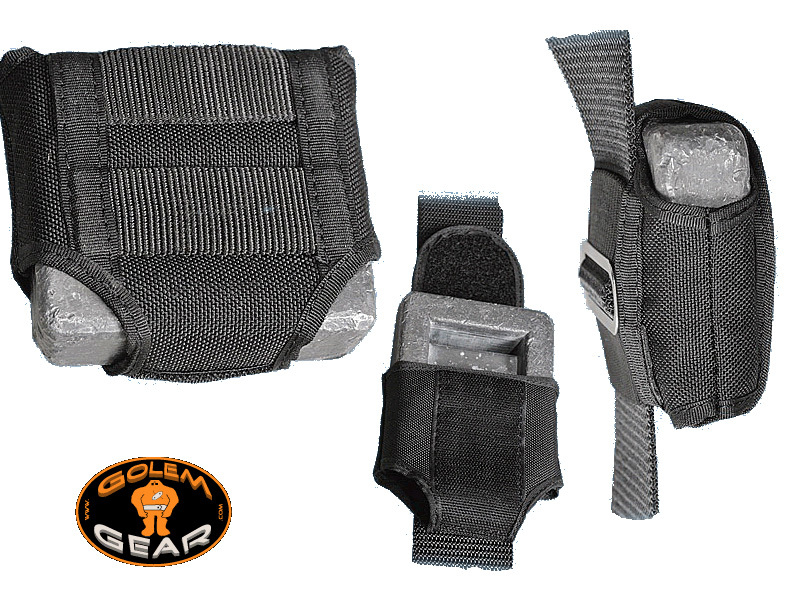 Add to your cam bands or waist belt for additional weight. Velcro secured flap allows for easy ditching when needed. Great for travel. Pre-rig your harness at home, load up with weight at destination. Use with our D-pocket and Tres pres pockets to build complete flexible weighing system.